The Maui Brewing Company opened their Kihei production facility a few years ago. I took a tour of it a while ago – it was really quite interesting to see and learn more about beer. And, it included a flight of their flagship beers. Tours are offered several times daily. Maui Brewing Company started in 2005 in Lahaina. They moved to their Kihei facility I think in 2016 (their Kahana brewpub is still open and popular also). The owners, Garrett and Melanie, were awarded the US National Small Business Person of the Year award in 2017. Quite an honor for a craft brewery in Hawaii. If you like beer, do check this place out and try a sample. 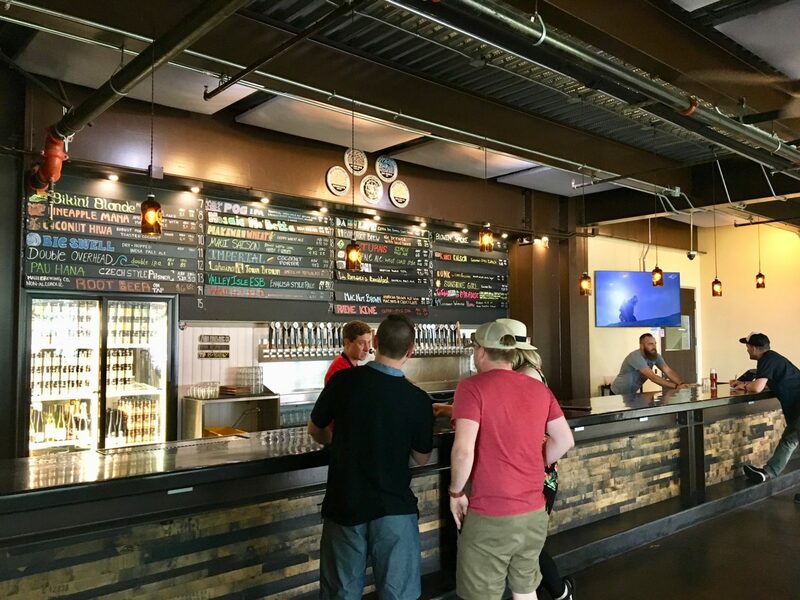 The brewing company has a tasting room where you can sample their 30+ beers on tap and their very own (non-alcoholic) rootbeer. 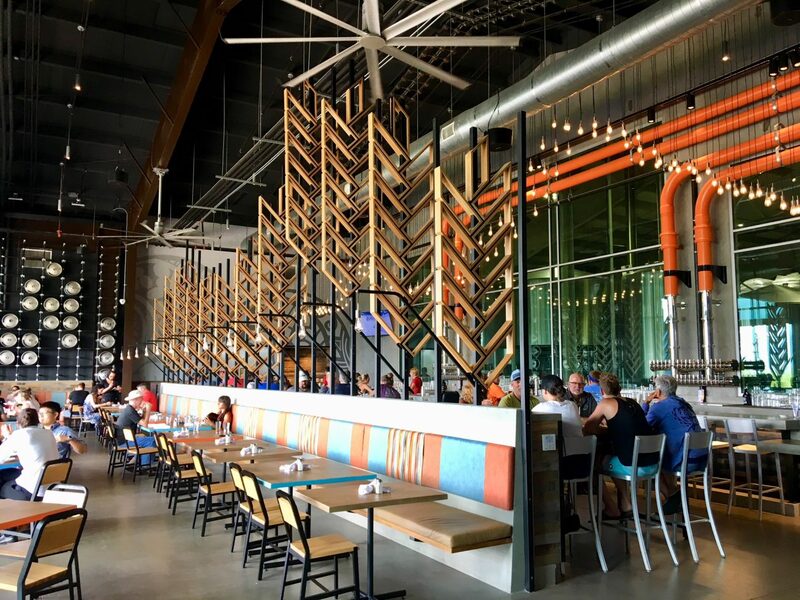 The tasting room is popular, they have board games and a giant tic tac toe game to encourage patrons to hang out and have fun. Until recently they had a rotation of food trucks parked outside the tasting room. This past February they opened their own on-site restaurant. The other day I stopped in to take a few pictures. I really like the way it turned out with a view into the brewery itself. 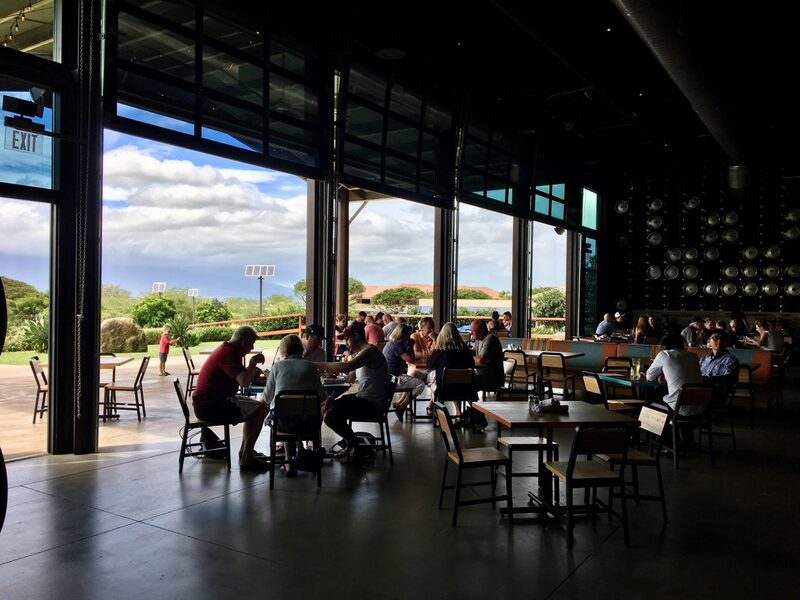 The Maui Brewing Company – brewery and restaurant is located in Central Kihei. To get there from the Piilani Highway, you turn up the mountain (mauka) on Lipoa. 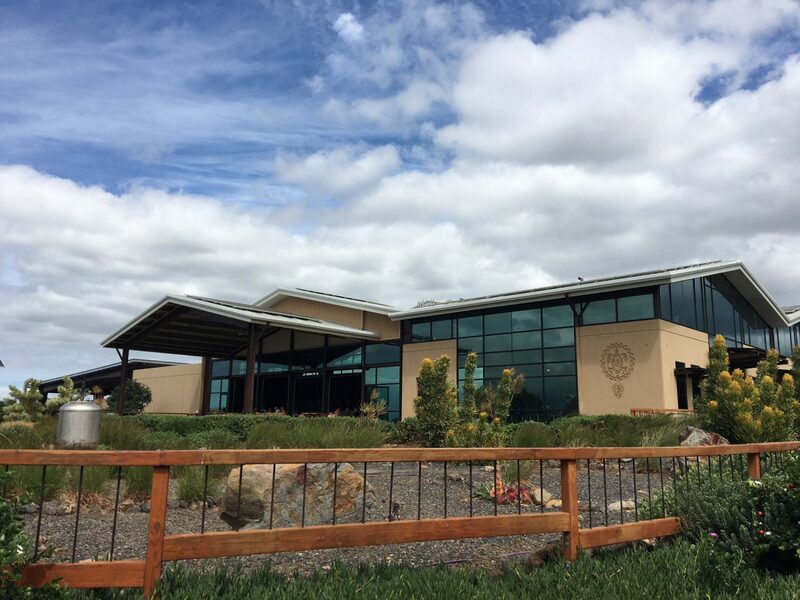 Drive past the Maui Nui golf course to the Maui Research and Technology Park. You will see the facility on the left hand side, across from another popular hangout – Cow Pig Bun (located in the black glass building).